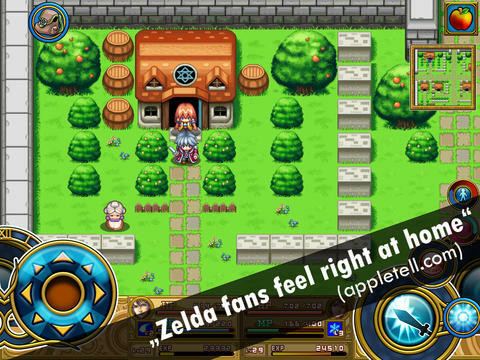 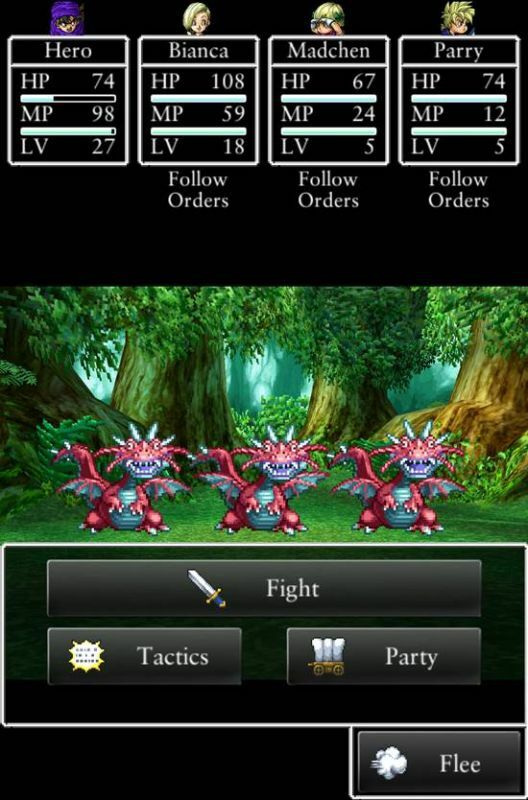 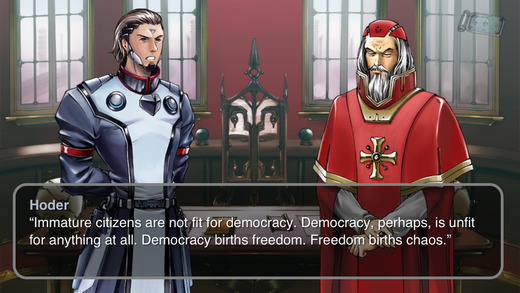 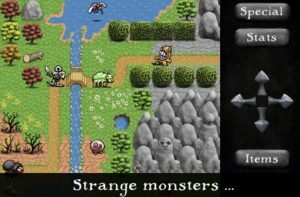 These are classic RPGs, from old-school to modern. 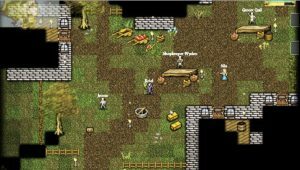 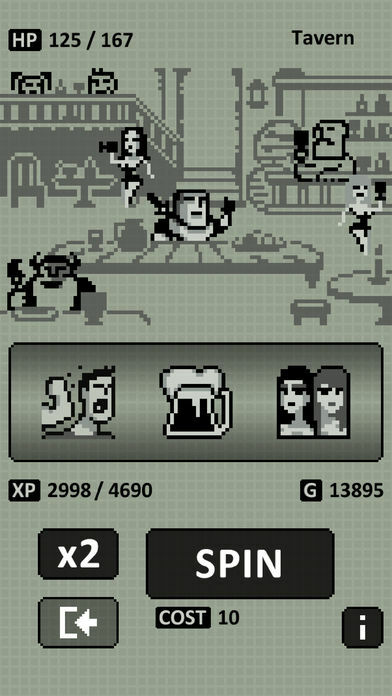 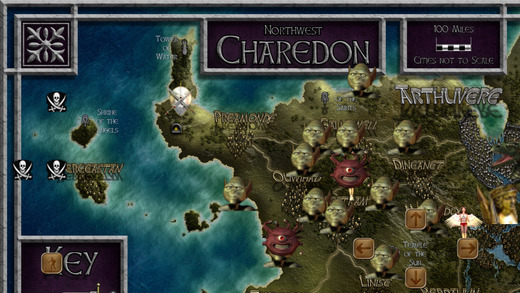 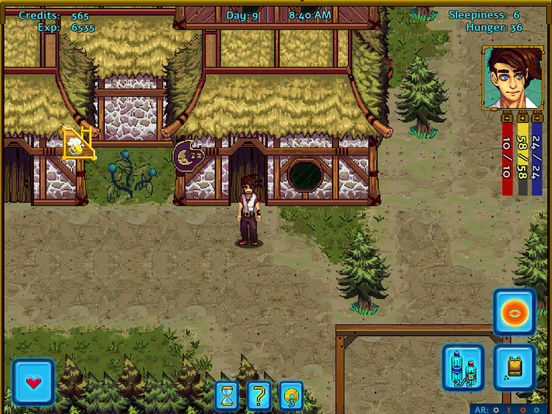 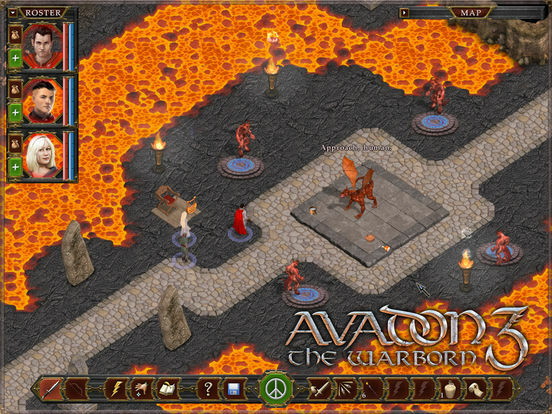 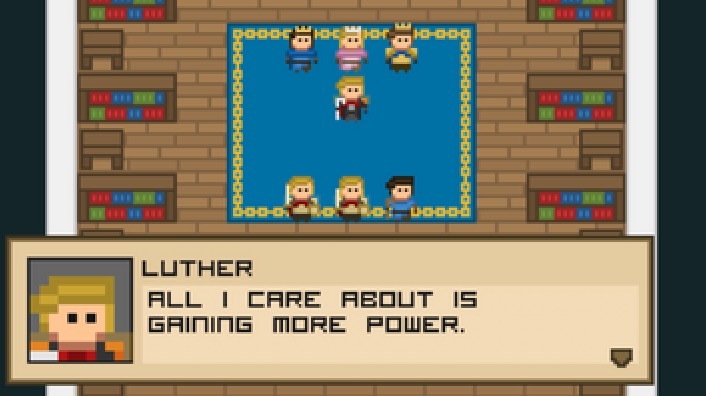 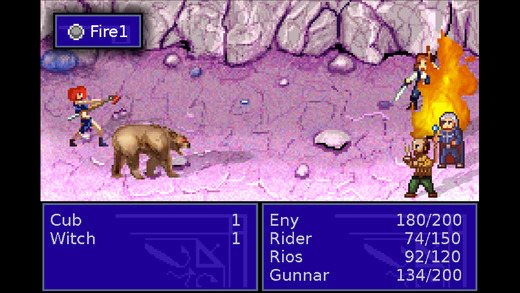 Lots of quests, enchanted equipment, interesting storylines and even moral challenges, and turn-based combat. 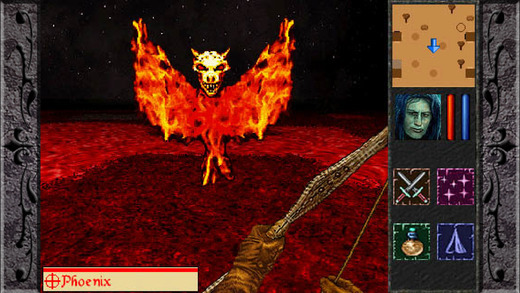 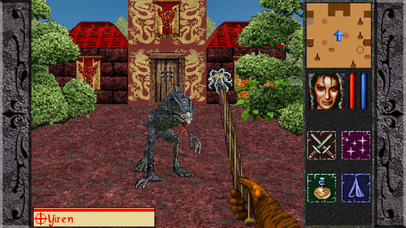 While Doom is traditionally considered a FPS/first person shooter, Doom II RPG has more of a focus on strategy and exploration. 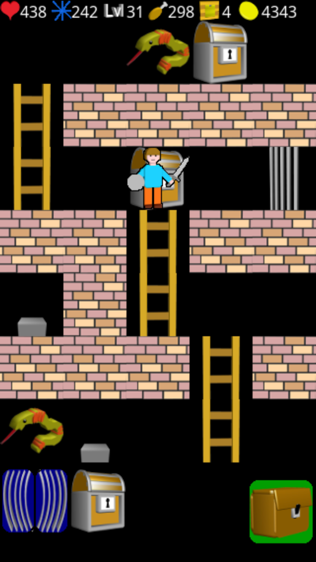 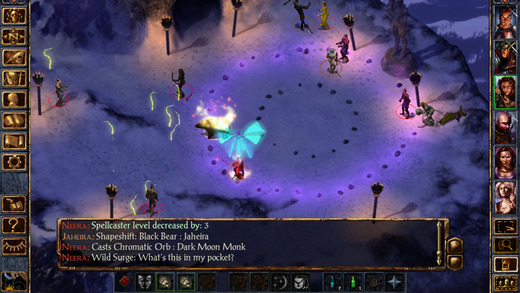 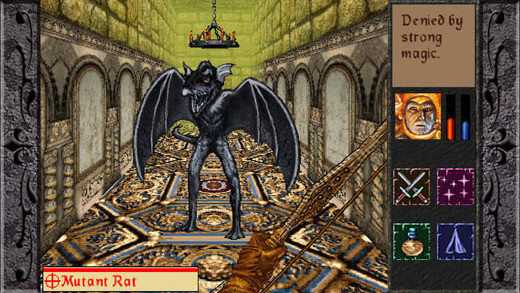 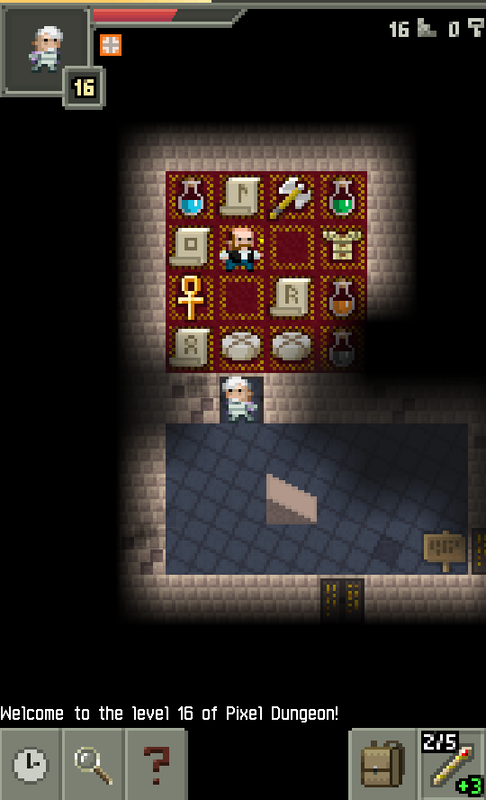 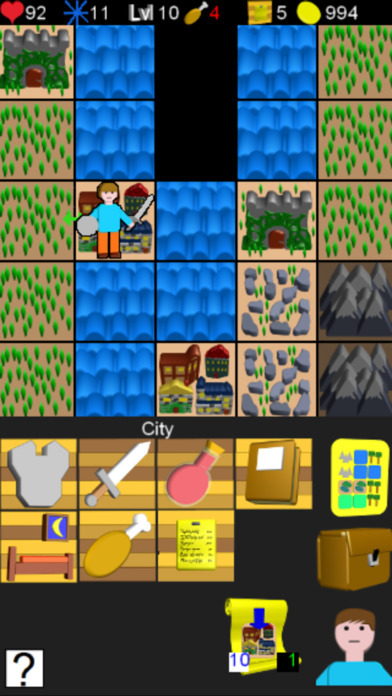 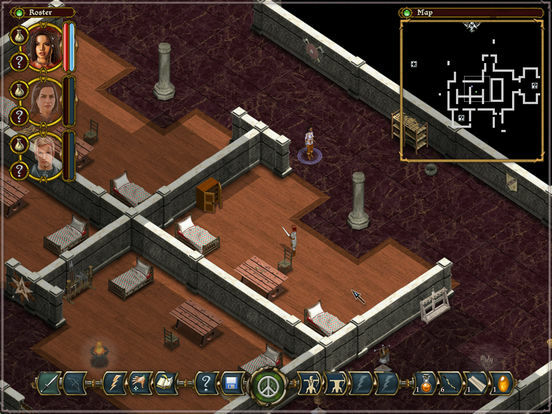 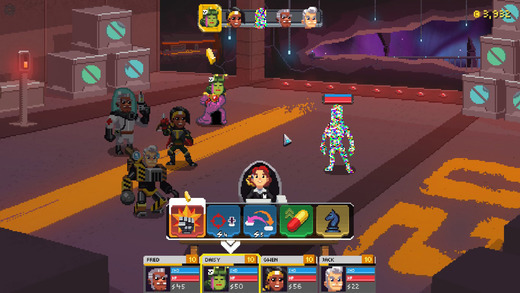 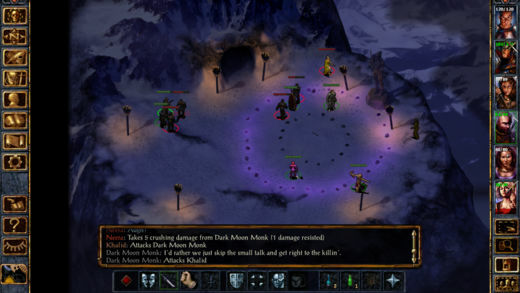 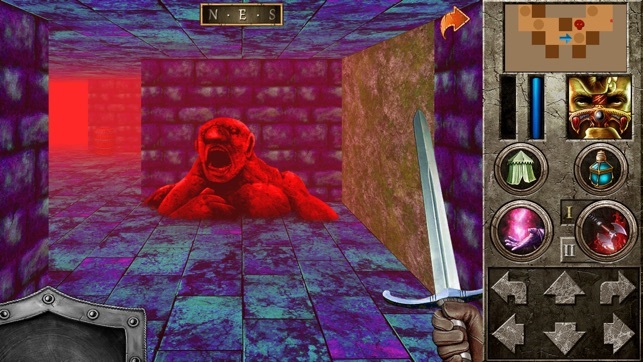 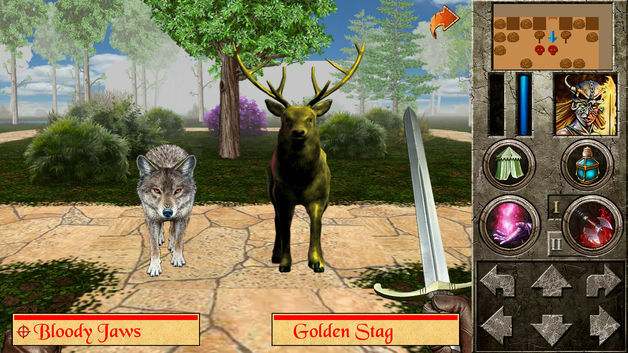 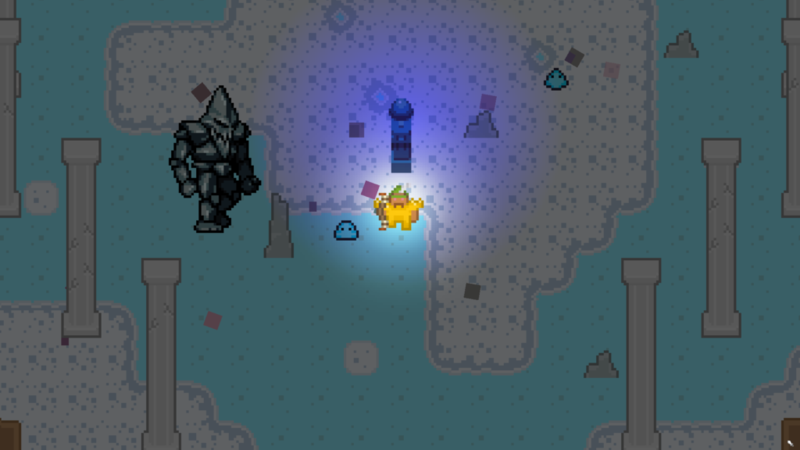 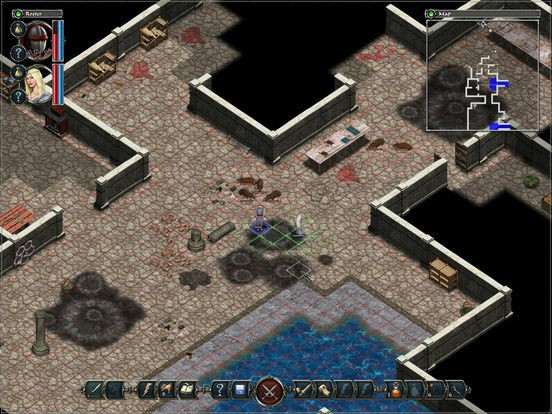 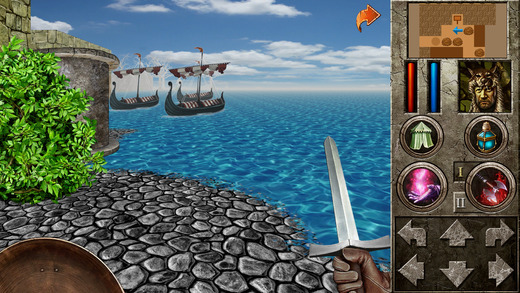 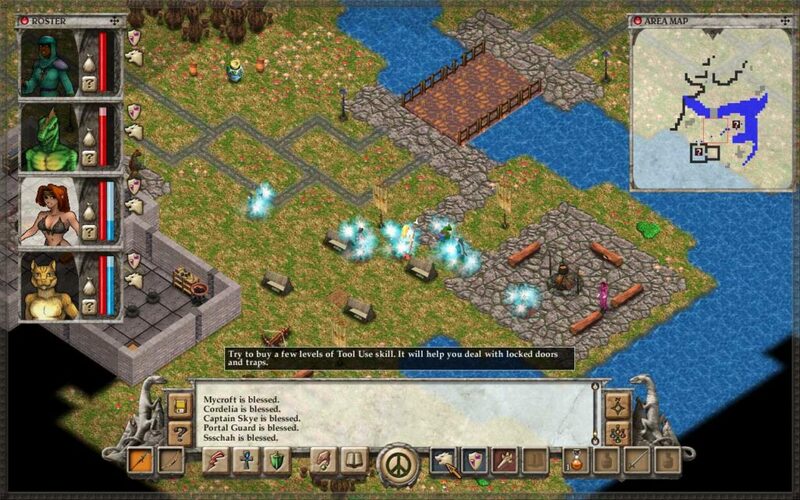 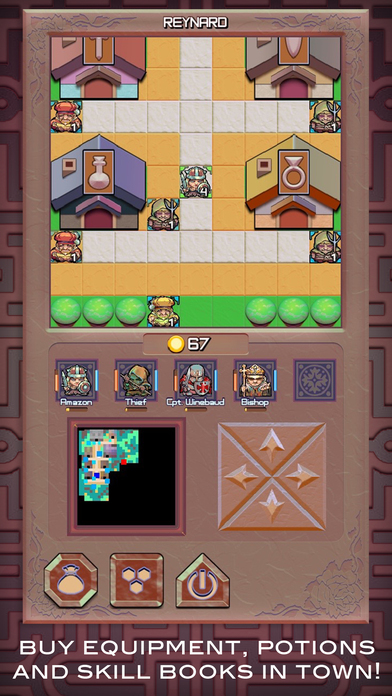 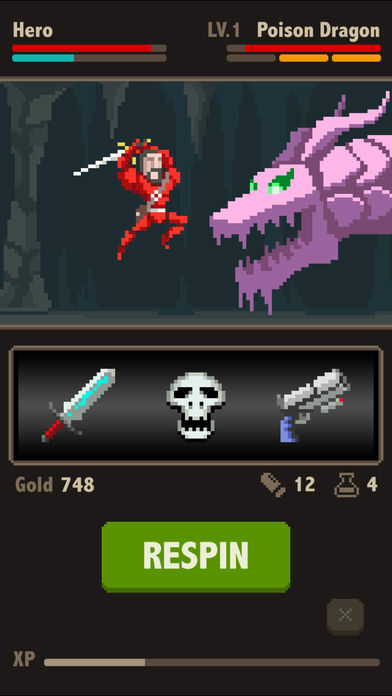 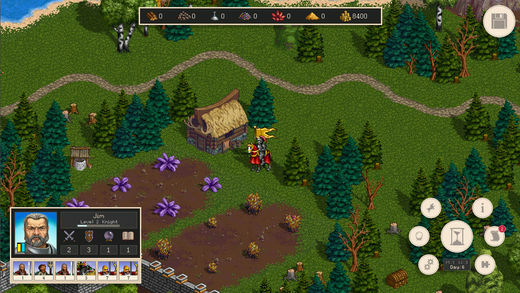 Combat is turn-based, and the game also features puzzles. 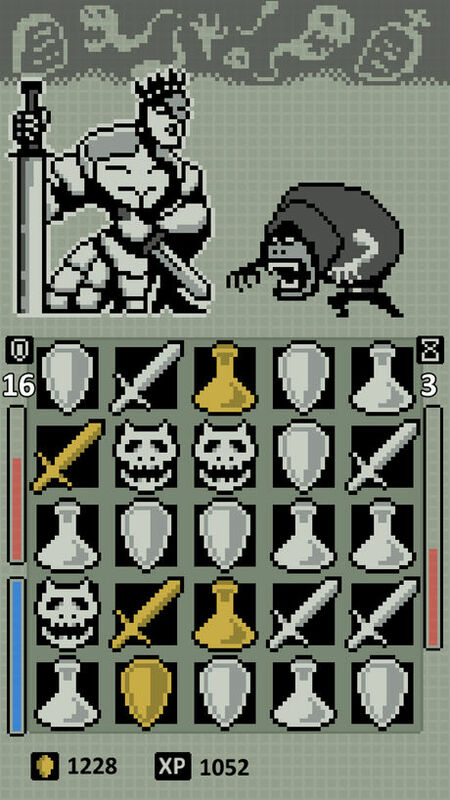 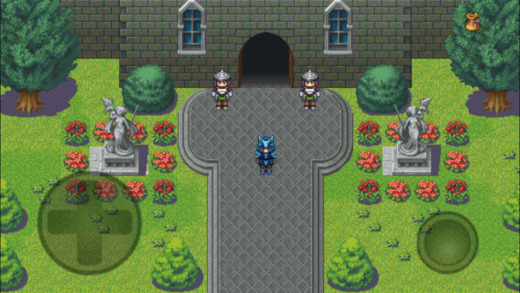 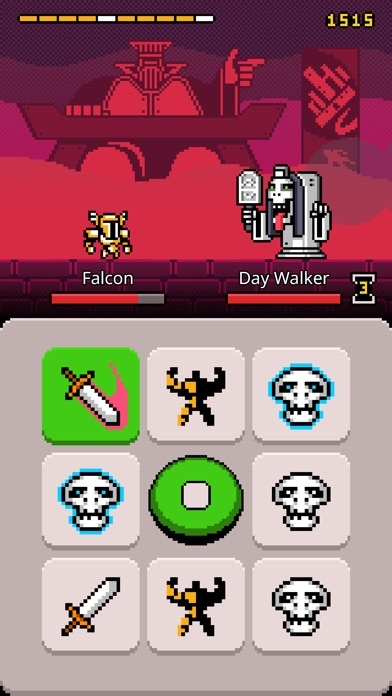 Dawn of Magic is a wonderful old-school JRPG that is nicely balanced, it doesn't need too much grinding (except to get to a high enough level to use certain equipment).